Few would disagree that autonomous driving is the future of ground-based transportation; it’s all just a matter of how quickly we get there and who develops the technology. Automakers and pure tech companies are leading the charge but they’re not the only ones that would benefit from developing in-house self-driving solutions. Ride-hailing outfits are smart enough to realize that their future success hinges squarely on their ability to eliminate human drivers from their business model. Finding the best way to achieve that goal is key. Partnering with an existing automaker or technology firm with advanced knowledge of autonomous driving systems seems like the safest and least expensive route – at least, in the short-term. Ideally, a company like Lyft would love to craft its own self-driving solution (not having to pay a third-party for driving tech would mean more money stays at home) but the time and cost involved in doing so is monumental. So, what’s the best path? For Lyft, the answer appears to be a mixture of both. The ride-hailing platform, which has already forged partnerships with Waymo and nuTonomy, is opening a 90,000-square-foot research facility in Palo Alto. According to Lyft Chief Strategy Officer Raj Kapoor, the “Level 5” facility aims to employ hundreds of engineers by the end of next year. The company wouldn’t say how much money it is investing into the operation or what specific hardware / software products it aims to develop although lead engineer Luc Vincent did confirm that they won’t be building their own LIDAR system. It’ll be a costly endeavor for sure but according to Kapoor, it’s a role they must play as relying on partners for everything simply isn’t feasible over the long haul. 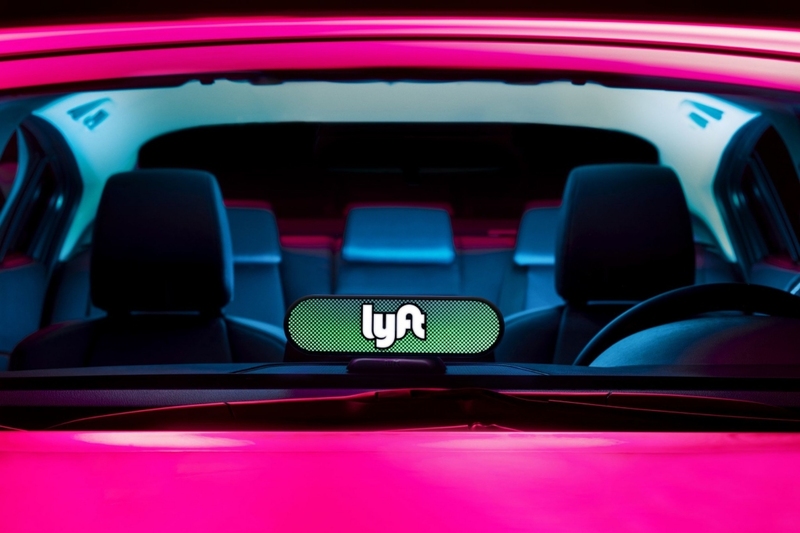 Indeed, having more proprietary technology also makes Lyft more attractive to additional partners and a sweeter target for a potential acquisition.